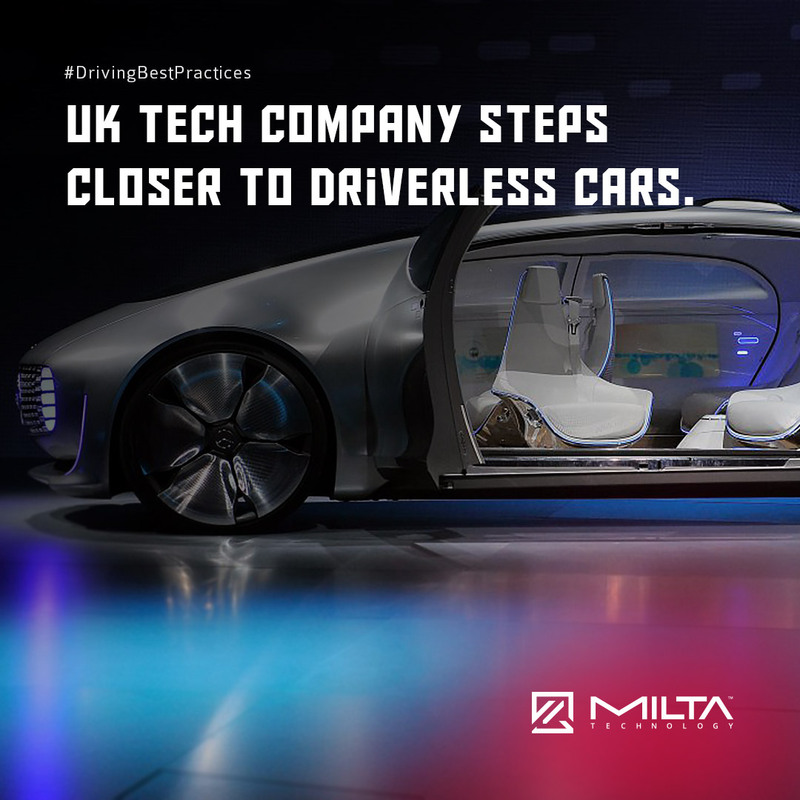 A new route for 2019 for self-driving cars operating between London and Oxford. 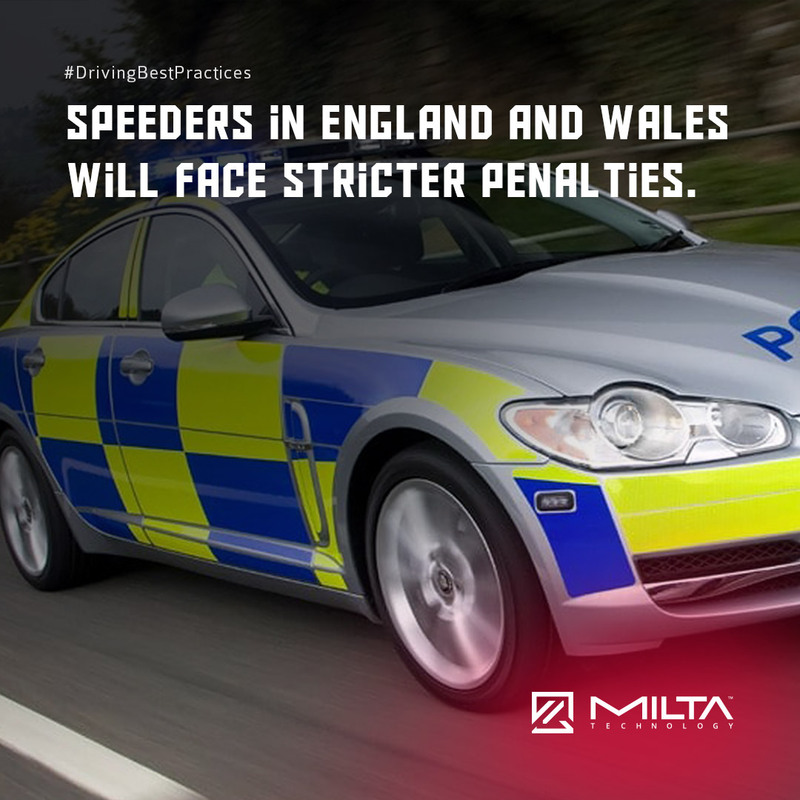 Oxbotica, the UK-based independent car company, tries to improve their fleet of vehicles to run on public roads entirely. 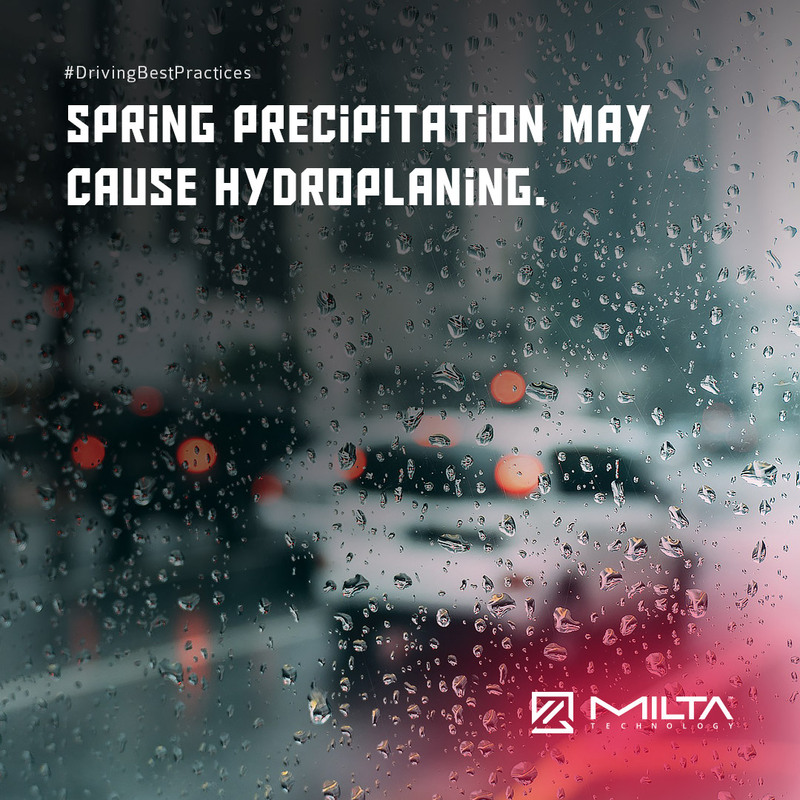 The main idea is to prepare self-driving cars for different scenarios like weather conditions, other drivers and unexpected situations. 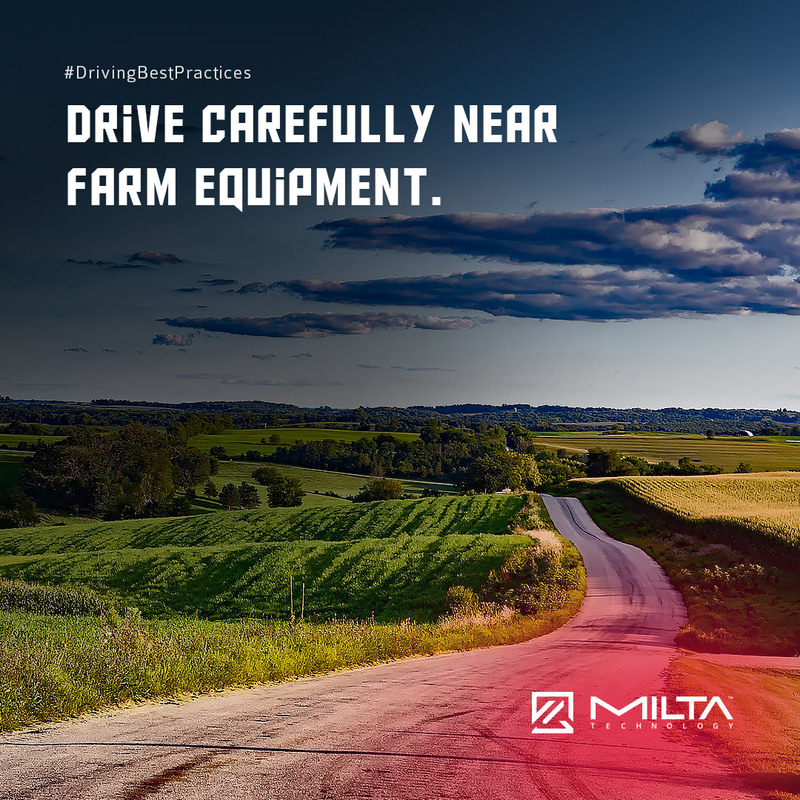 In spring, the roads near farms could be quite busy with moving farm equipment. 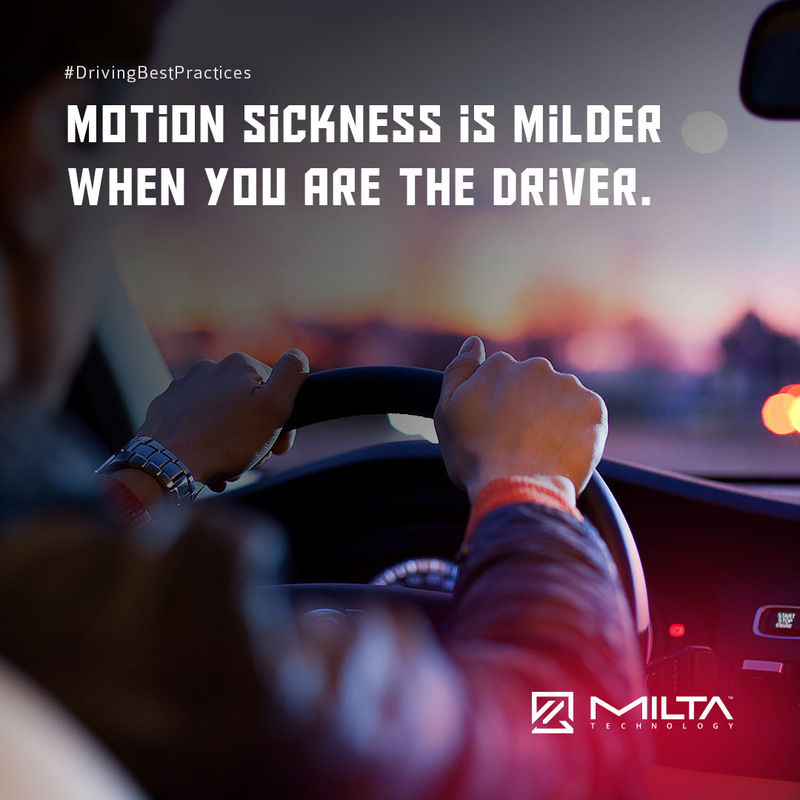 The most frequent crashes include sideswipes and angle crashes. 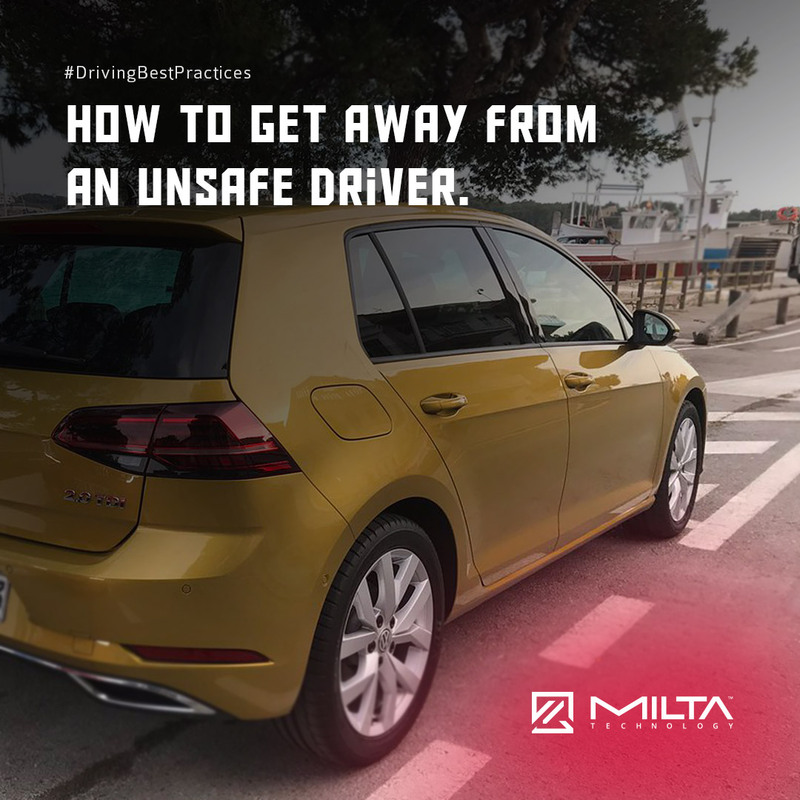 Better to drive defensively, follow at a safe distance and pay more attention to where it is allowed to pass those vehicles. If it’s possible, use other roads. Heavy traffic or others disruptions could cause frustration and lead to other emotions. 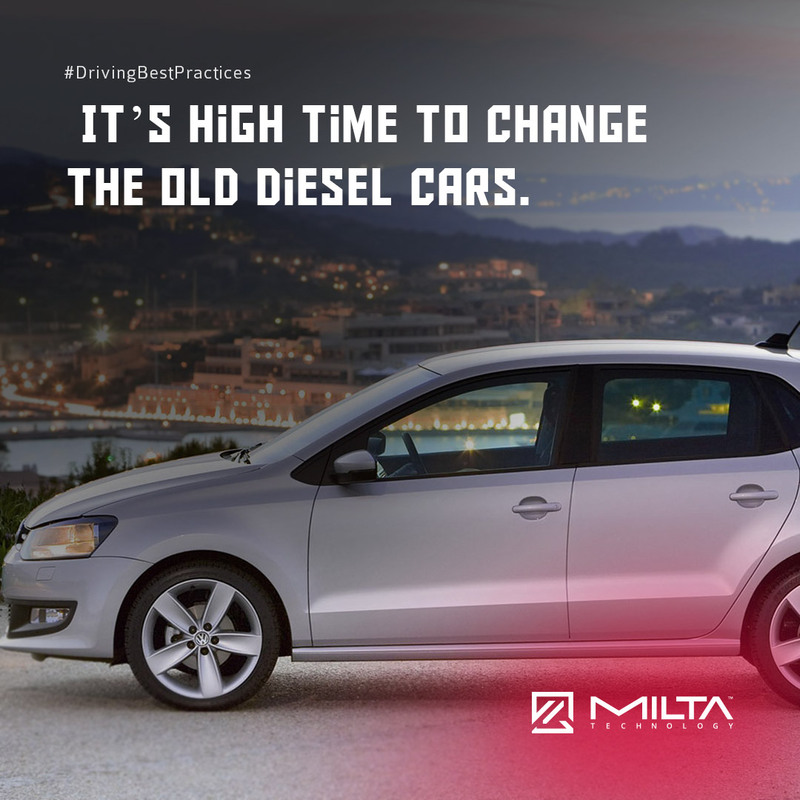 You can improve your driving experience with many tricks. Checking maps for different routes, avoiding driving in rush hours, adding additional time for your trip, preparing some entertainment for a ride or just switch transportation from time to time. People tend to no longer pay attention to road signs. 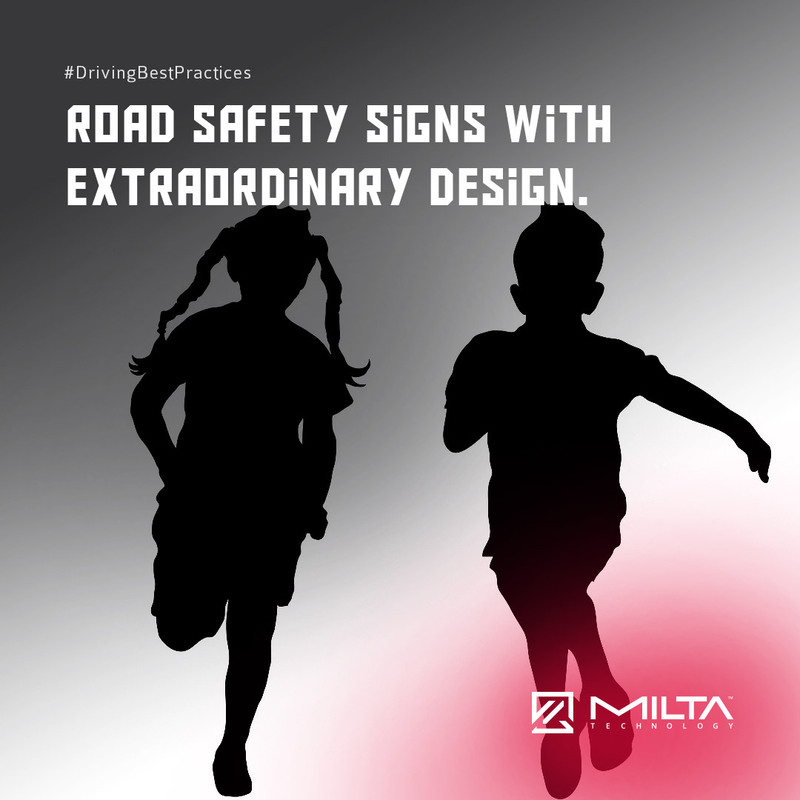 Designers have come to help with tactics of using special road signs. You have probably seen a smiley or sad face under speed boards. On some UK roads, they have replaced “children crossing” signs with black life-size silhouettes of children. Arm Holdings, the biggest UK tech company, has come up with a new microprocessor. The “DynamIQ” chip is 50 times stronger than existing ones. 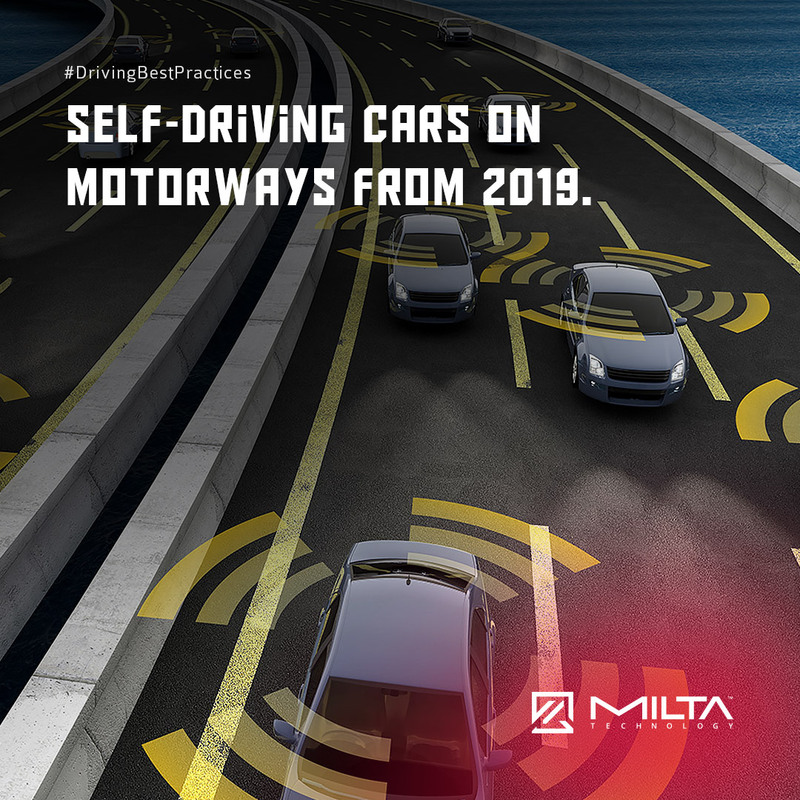 It’s perfectly suitable for artificial intelligence and driverless cars. Currently, Arm is a strong player in the phone chip market. With this chip, they become a competitor to Intel.